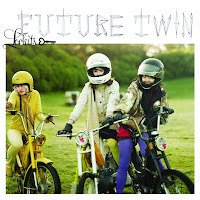 Future Twin Deluxe Edition is the forthcoming release from San Francisco's Future Twin (bet you didn't see that coming). The 7-song EP comes out on July 31st. 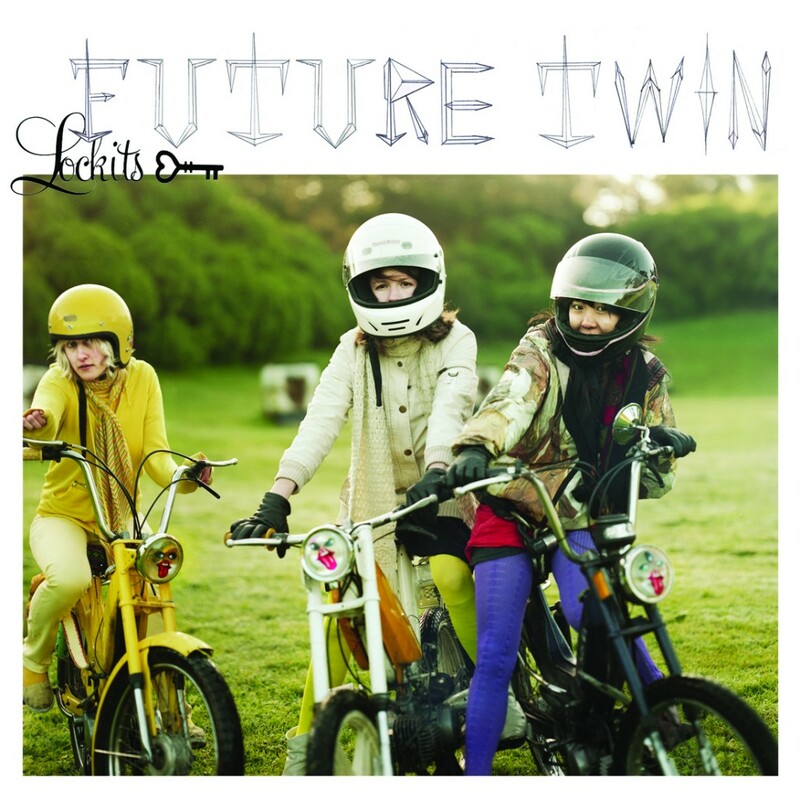 The Future Twin sound is a multi-faceted one, combining elements of experimental art rock, punk, and psychedelia. The record kicks off with "Get Up Or Get Out", which marries an art rock arrangement to a Kathleen Hanna-style wailing vocals (courtesy of frontwoman Jeanie Yaste). Listeners are confronted by a glorious impenetrable wall of psychedelic noise on "Landslide". A more straightforward punk rock energy fuels "Lockits". A synthesized organ part plays a large role on several songs as well, helping differentiate Future Twin from the crowd. It starts as a swirl on "Yuka" before working itself into a groove. A wonky loop is unyielding on the "<3". The biggest drawback of Deluxe Edition is it's production. Generally flat-sounding, one can't help but feel that some of the dynamics of the songs are being lost due to the DIY tact. It really keeps the album from realizing it's full potential.